Mesa del Mar Park is a quiet residential neighborhood in Central Costa Mesa, Costa Mesa, Orange County. The Mesa del Mar Park Series is a single family home community comprised of one and two level homes. This neighborhood was built in 1962. 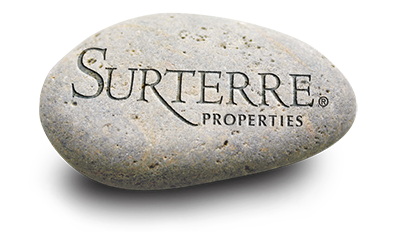 The homes in this neighborhood are approximately 1,300 square feet to 3,000 square feet. Most homes have three to five bedrooms with two plus bathrooms. Many homes have been remodeled and upgraded. The home values are 540,000 dollars to 740,000 dollars. Many homes in this community feature backyard pools. Among the many pluses of this neighborhood are the low homeowners’ association fees and no Mello Roos fees. With its huge backyards and central location, Mesa del Mar Park is perfect for families looking for homes in the Costa Mesa real estate market. 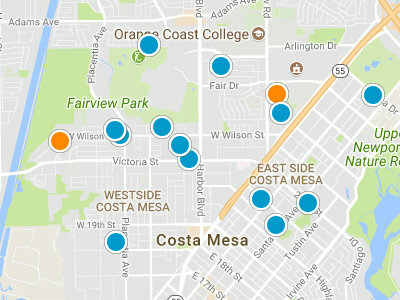 Residents are close by many local parks including Tewinkle Park, Wilson Park and Costa Mesa Farm Sports Complex.